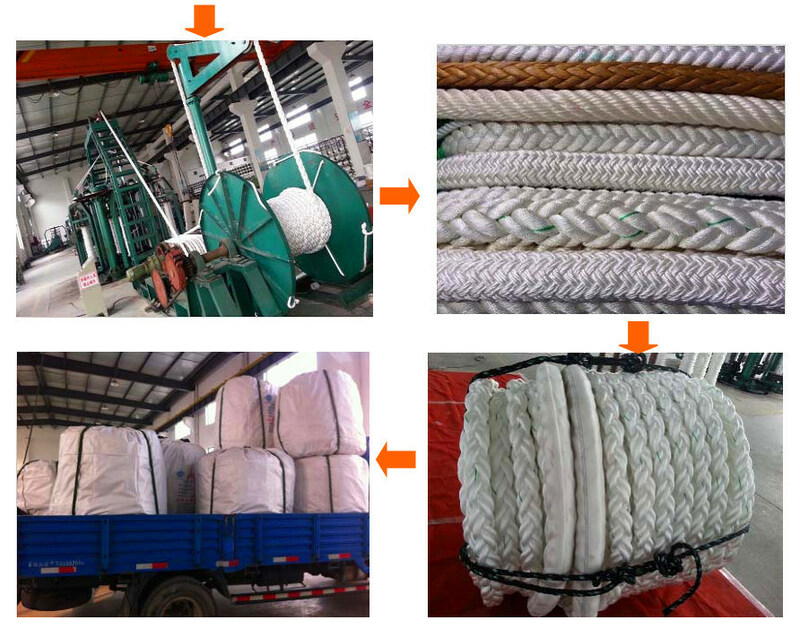 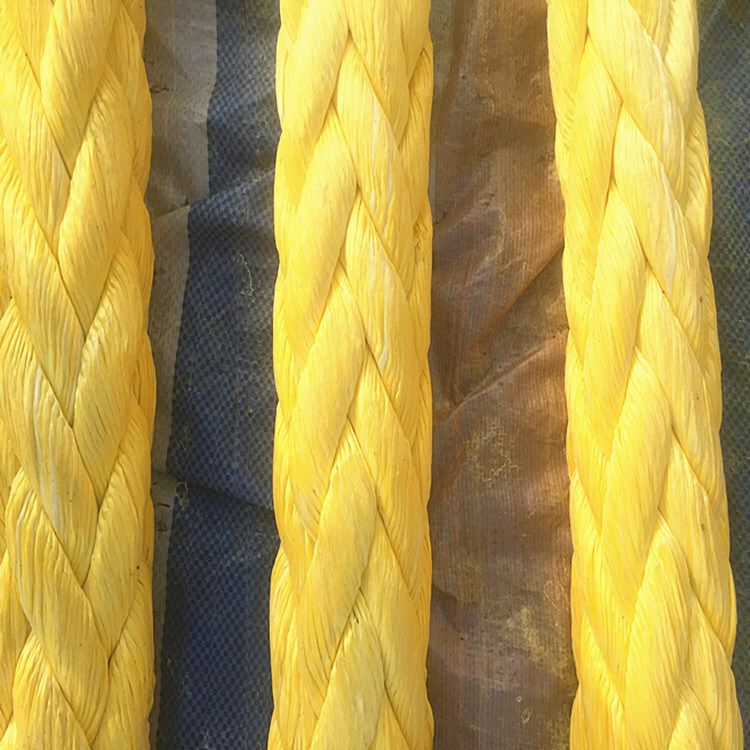 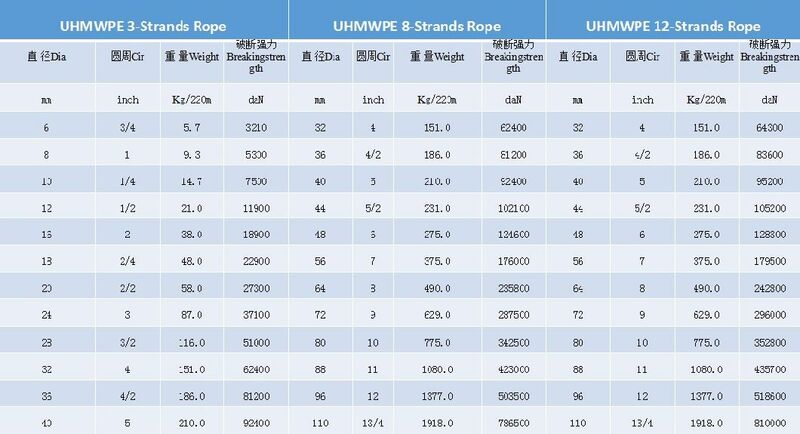 Our FactoryÂ is engaged in the production of a series of polyamide, polyester, polyethylene, polypropylene, macromolecular polyethylene and nylon coarse monofilament ropes. 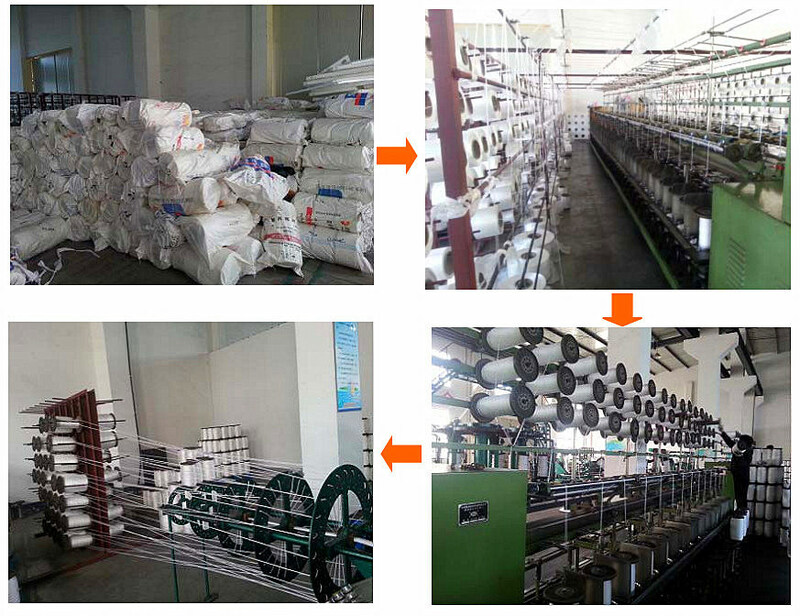 These have structures of 3 ply, 4 ply, 6 ply, 8 ply, 12 ply,24ply and double layered, with a diameter of four to 160mm. 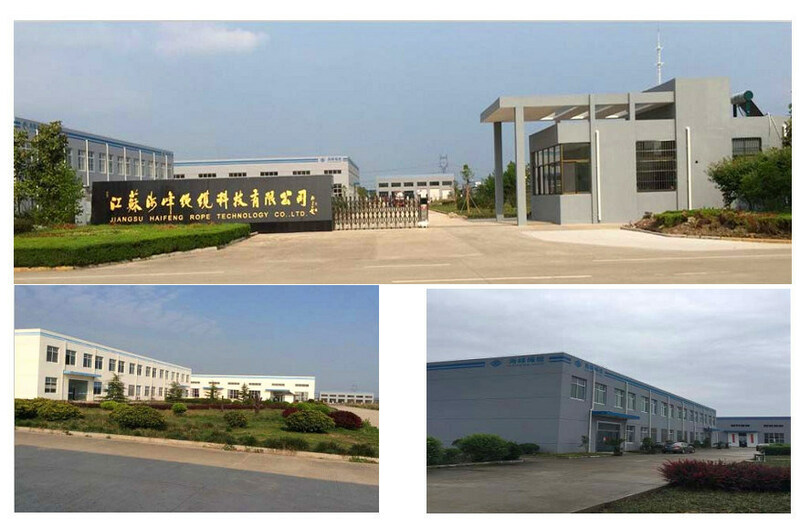 Our products are widely used for shipbuilding, ocean transportation, ocean work, national defense and military industry, as well as harbors and docks. 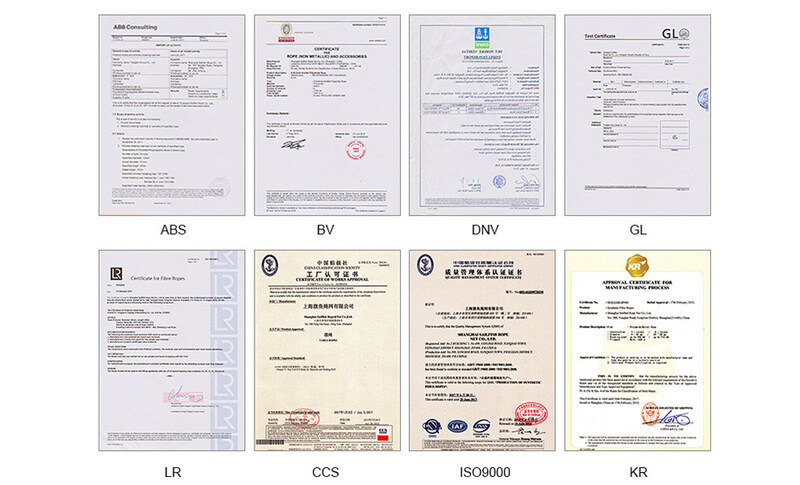 We comply with ISO 9001:2000-certified guidelines and all of our products carry CCS, GL, Bureau Veritas, NK, ABS, LR, DNN, and RS approvals.Our products are mainly exported to Southeast Asia, the United States, the Middle East, Africa and other countries and regions.